In 2010, Giorgio Armani introduced Acqua di Gioia, the feminine and ethereal counterpart to its iconic Acqua di Gio fragrance. 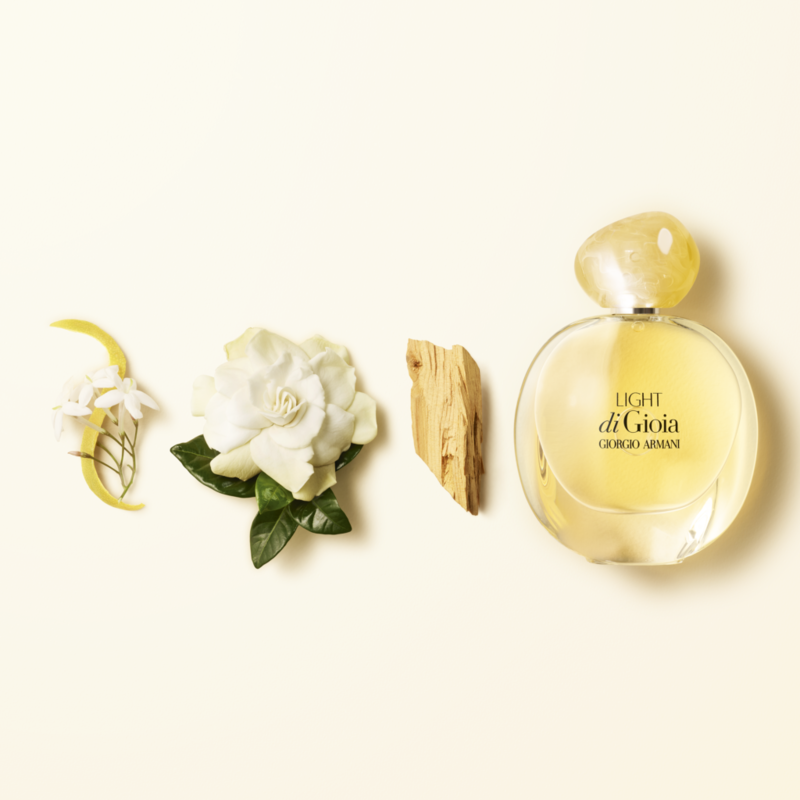 Nine years and three fragrances later, the brand is adding a fresh and sun-kissed scent to their successful line, Light di Gioia. 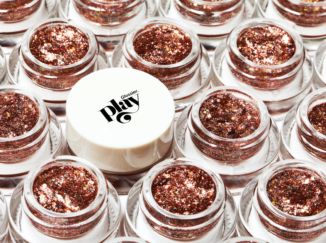 The new fragrance captures the light of ‘the golden hour” – that perfect time of the day when the sun brings out your inner goddess by making your skin glow and your eyes sparkle. 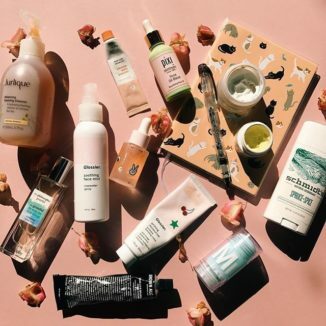 Drops of fresh bergamot and floral notes of creamy gardenias celebrate this warm light and evoke the soothing feeling that comes over you as the sun sets. Gentle woody notes infused with light hints of jasmine buds complete this Italian bouquet of aromas with a touch of power and purity. New fragrance, new bottles. Giorgio Armani is also launching a brand new flacon to better encapsulate the full essence of the beauty of nature, sophistication, and simplicity. The elliptical bottles have pastel hues and are topped with semi-precious stones that evoke nature and elegance. 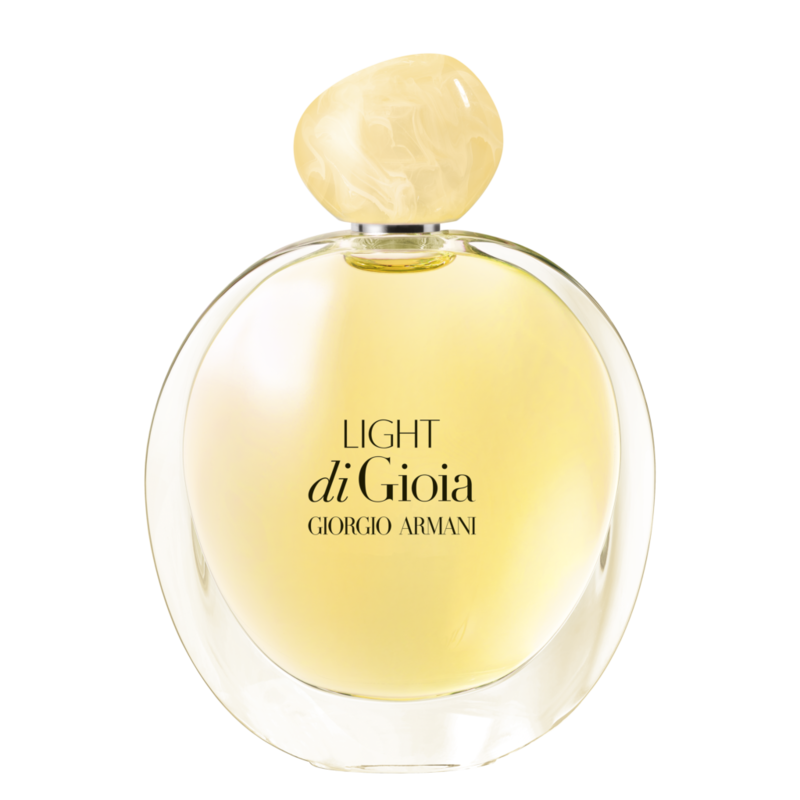 The Light di Gioia elixir rests inside of a sunbathed glass bottle cocooned in a pearly veil that makes it look luminescent. It’s not just a bottle, but the very sight of light at dusk. 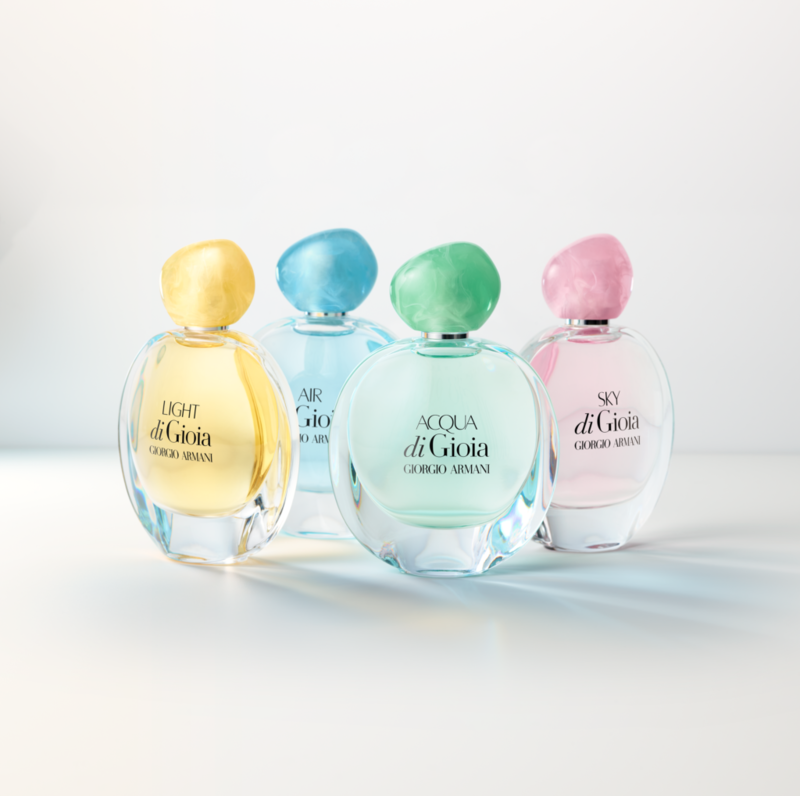 The collection includes Acqua di Gioia, Sky di Gioia, Air di Gioia and now Light di Gioia. The four fragrances embody the perfect harmony between beauty and nature all wrapped up in one perfume line. 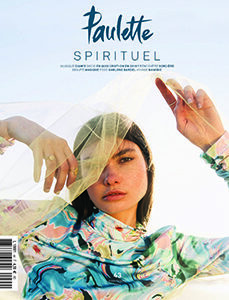 The radiant Barbara Palvin, whose natural beauty has graced many campaigns since the Acqua di Gioia collection first launched, remains the face of Light di Gioia.